With summer nearly coming to an end, it’s time to start focusing your clothing on the new season ahead, which means a major shift in your wardrobe and a seasonal closet cleanse. To ensure you’re ditching the right items, we tapped Linda Lightman—the millionaire behind eBay’s largest clothing and accessories reseller, Linda’s Stuff, and host of ABCd’s new show I Can Find $3000 in Your Home—to share the smartest way to clean out your closet. What are the best items to part with right now? “August is the perfect time to sell early fall items like jeans, sweaters, and boots,” advises Lightman. So if you’re getting ready to clean out your wardrobe, take note of the categories Lightman suggested and you’re sure to earn a little extra cash to save or splurge on a special new item for fall. Keep your wardrobe tidy with our favorite closet organizers below! 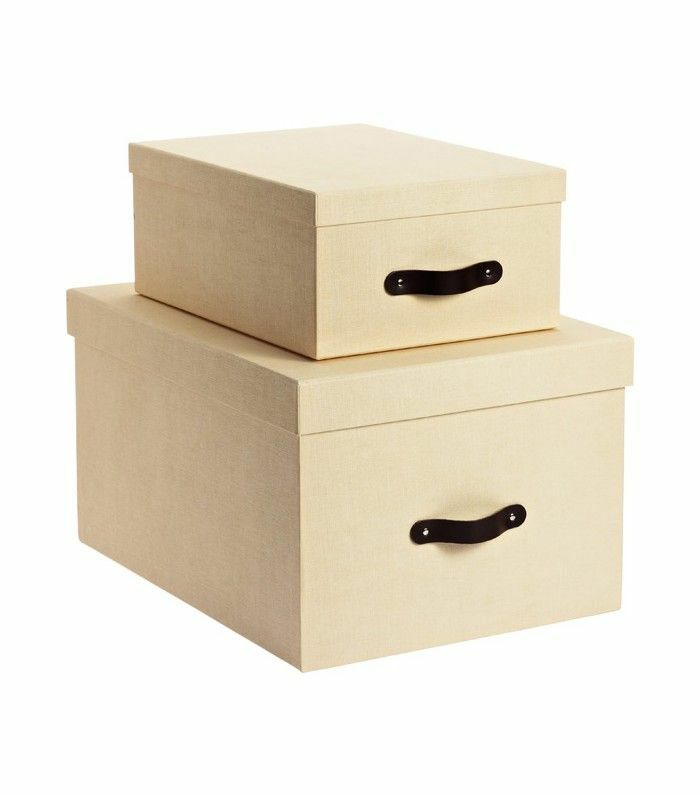 Keep your closet organized by storing smaller items in nice, neat boxes. Invest in slim hangers and you’ll suddenly create tons of space in your wardrobe. Hang this behind your closet door for additional shoe storage. This basket is great for storing chunky items like knit scarves and sweaters. This drawer is perfect for thin T-shirts and basics. Put your best shoes and handbags on display with these clear storage boxes. What’s the most you’ve ever made for your preowned items? We want to know in the comments below!